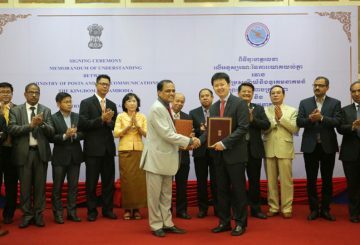 Telecom Ministry signs memorandums of understanding with India aimed at boosting the local ICT and telecommunications. 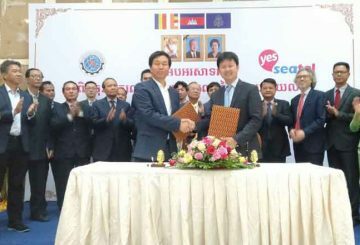 In a bid to bolster the local telecommunications sector, Telecom Cambodia, a state corporation, yesterday signed a memorandum of understanding with Chinese-owned Southeast Asia Telecommunications, or Seatel. 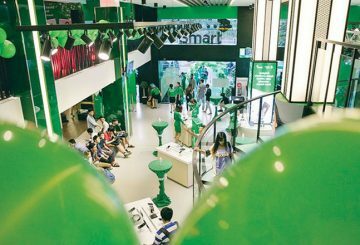 Smart Axiata hosts its popular Smart Community Cup. 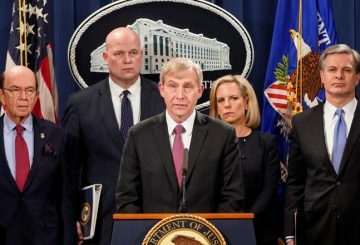 The United States on Monday announces criminal charges against China’s Huawei. 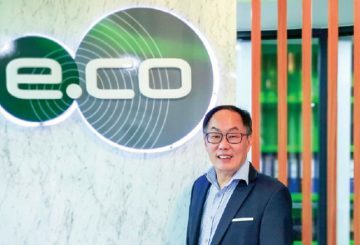 Malaysia’s Edotco announces plans to acquire 325 towers from Singapore’s Seatel. 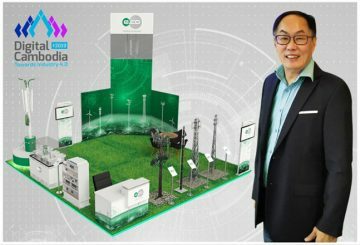 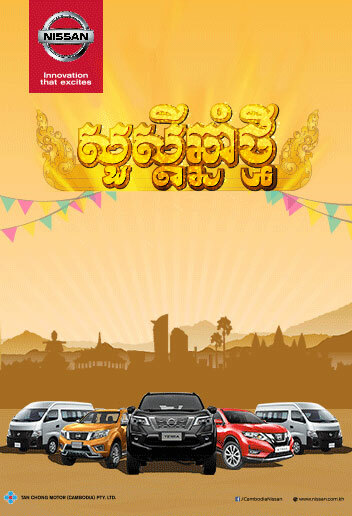 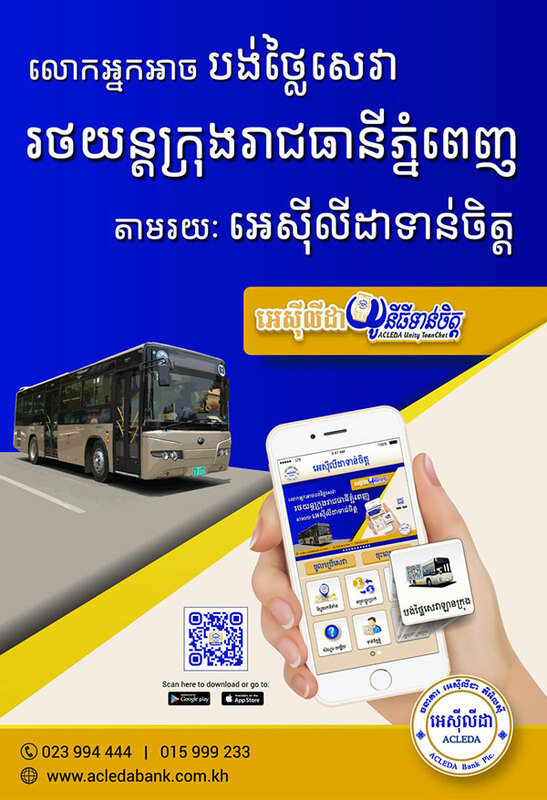 Edotco (Cambodia) Co., Ltd. (“edotco Cambodia”), an integrated telecommunications infrastructure services company in Cambodia, today announced it has acquired 325 towers from South East Asia Telecom (Cambodia) Co., Ltd. (“SEATEL Cambodia”). 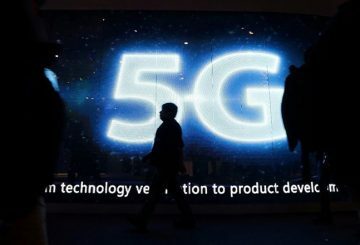 The Australian government on Thursday banned Chinese telecommunications firm Huawei from supplying equipment for a 5G mobile network. 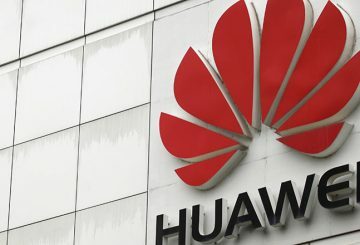 Australia is preparing to ban Huawei Technologies Co Ltd from supplying equipment. 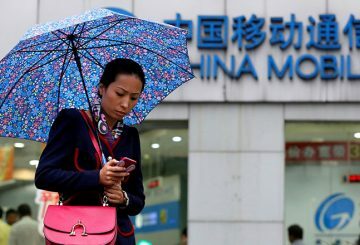 The US government moves to block China Mobile from offering services. 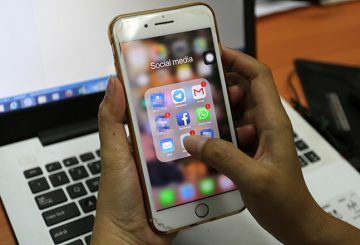 Four local telecom companies and one non-profit organisation have been warned if they fail to share requested documents. 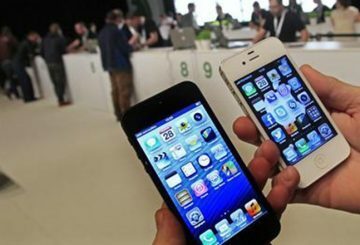 The government has set a new deadline for mobile network operators to have all their SIM cards properly registered. 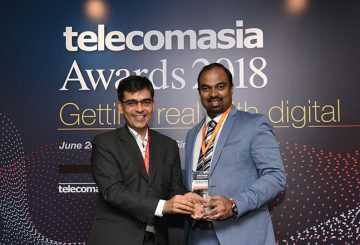 Smart Axiata is named Best Emerging Market Operator by Telecom Asia. 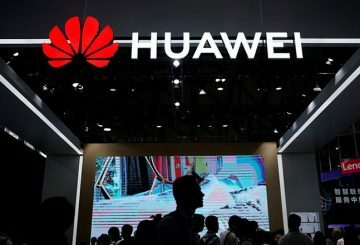 Chinese smartphone and telecommunications equipment maker Huawei wrote an open letter to Australian lawmakers on Monday. 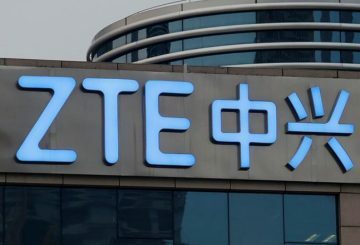 The US government reaches a deal to put Chinese telecom ZTE Corp back in business. 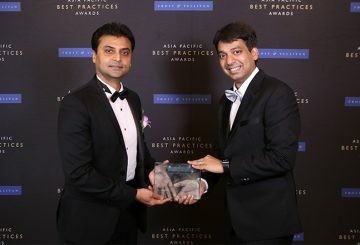 Smart Axiata is recognised officially as one of the best taxpayers in the country. 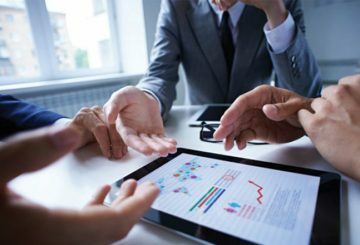 Trump admin. 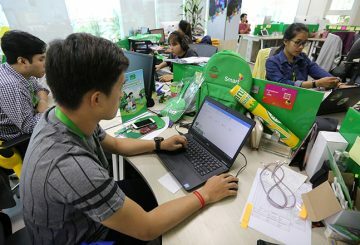 to restrict Chinese companies to sell telecom. 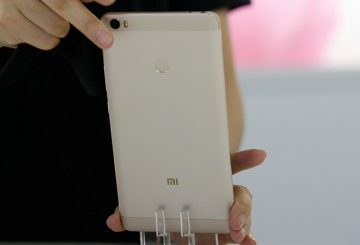 equipment in the US. 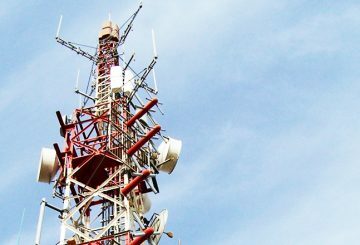 Court charges the senior staff of a telecommunications company over a sexual assault. 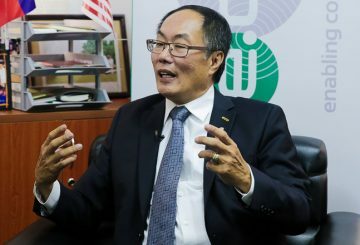 The government collects about $29 million from posts and telecommunications and licensing fees in 2017. 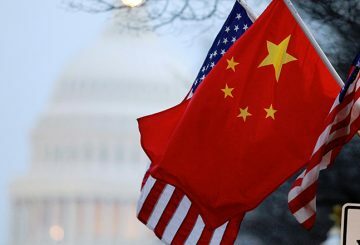 Trump is seeking to impose tariffs on up to $60 billion of Chinese imports. 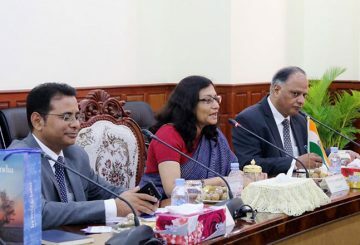 Ministry of Telecommunications calls to solve a vulnerability in mobile phone networks. 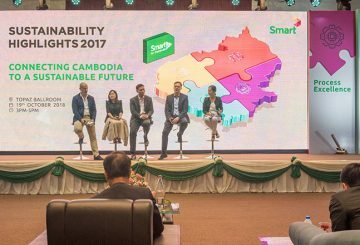 Key figures of the country’s startup community gathered in Phnom Penh. 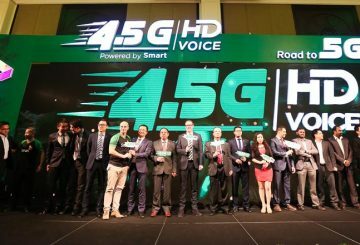 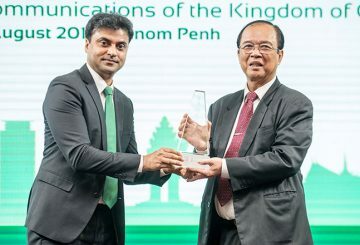 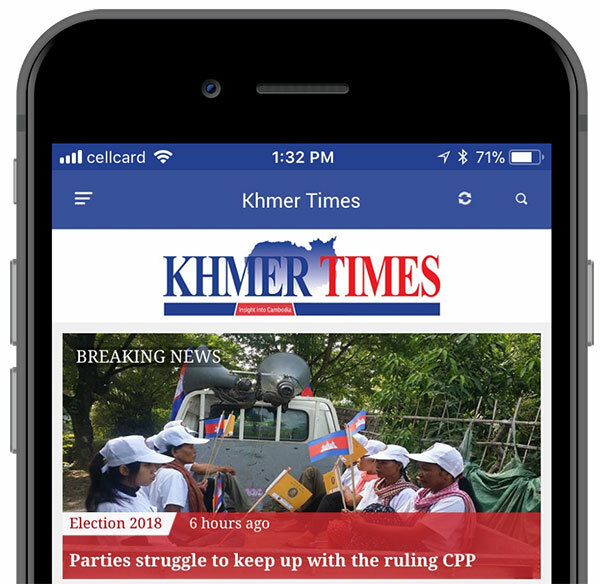 Government officials, business leaders and experts in telecommunications and infrastructure gathered at this one-day summit to engage on issues and opportunities surrounding tower sharing, telecom regulations and licensing frameworks in Cambodia. 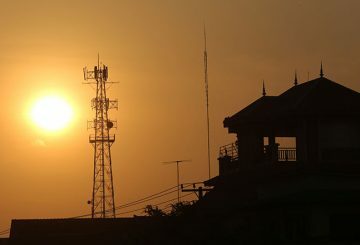 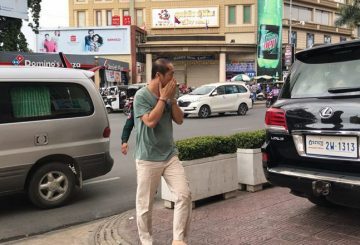 In Cambodia, edotco manages more than 3,100 mobile network towers.